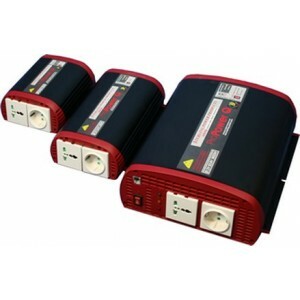 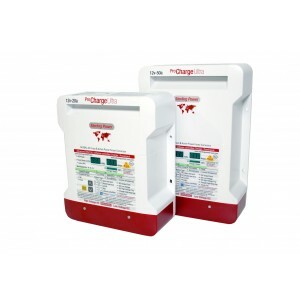 Easycharge Battery Charger 10amp 2 Output. 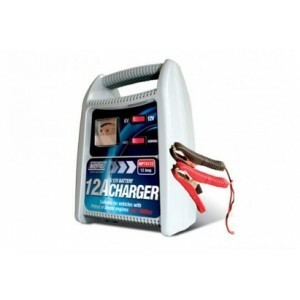 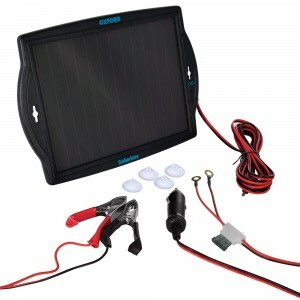 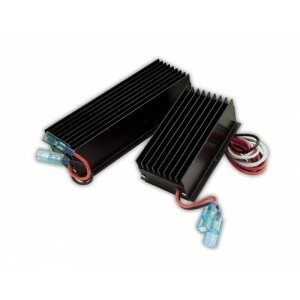 The fixed-mount, waterproof units are fully sealed in an epoxy-filled, non-corrosive enclosure, and ..
A single battery regulator which will regulate the terminal voltage of one battery or battery bankNo..
12 amp (max) battery chargerFor all low maintenance and maintenance free 6v and 12v lead acid batter.. 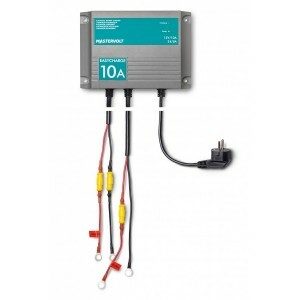 Most companies recommend a battery charger to be about 10% of the amp hr capacity of the batteries r..